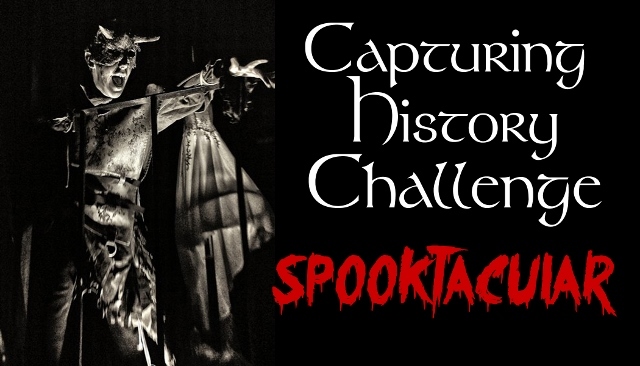 So this year got me thinking, with the success of the Capturing History Challenge, I thought, Why not run a special ‘Spooktakular Challenge’ just for Samhain/Halloween on Oct 31st. 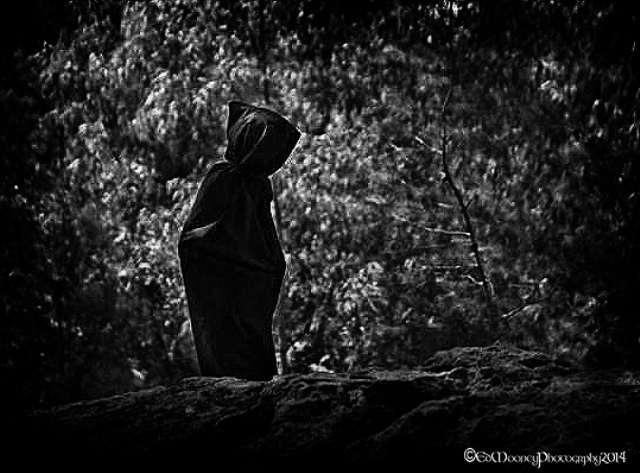 What I am hoping for, is that as many readers as possible will submit an image to the challenge that has a Spooky connection or history associated too it. This can be anything you want it to be from a Haunted House, A Vampire’s Castle, a Witches Lair etc, etc. So on the 31st I will post all the submitted images and links back to you own website or blog and I would like you to post a piece on the history or story behind your image on the same day. As part of this year’s celebrations Im really hoping that this will be a huge success and Im looking forward to reading tales from all around the world. You don’t have to even have to be a WordPress blogger. This SPOOKTAKULAR challenge is open to everyone, please include your name and a link back to your blog, website or social media page. Images should be kept at low resolution with the largest side at 1000 pixels or less, if you need help with this you can pm me. Once the challenge is published I will delete all files and mails from that week. Each contributor should please write a piece about their image and its spooky history on their blog, for readers to check out. 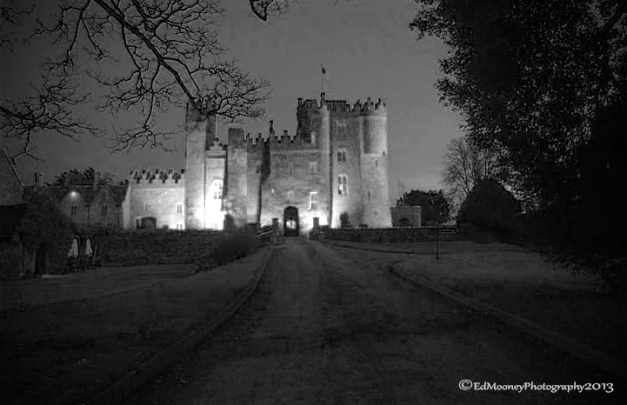 This entry was posted in Capturing History Challenge, Diary of a Ruinhunter, Halloween, Photography, Samhain and tagged Challenge, Halloween, Haunted, History, Ireland, Kildare, Photography, Samhain, Spooktacular. Bookmark the permalink. I shall get the old thinking cap on although not much spooky goes on around these parts I’m afraid….! Dont believe that for a second mate, Ireland and England are almost identical and share very similar customs and history. Every town has at least one spooky tale or history. I shall visit the local museum and see what I can dig up! Mind you, there is always Oxford…. I have just the photo for you!!! Sending it in the next few minutes!!! Thank you, perhaps you might consider joining in??? I may or may not have an image to go with it, but I’ve got a story for you that you’re not going to believe. But it will have to wait until that special time. Good challenge, good luck to ya! Haha! I’ll get there in a bit; it scared the wits out of me and you’ll like it. Just waiting for the right time. Brilliant idea Ed! I will definitely be taking part! This was my take on it. As for all the spooky stuff, its just an excuse to endulge in something that appeals to my dark side. Forget about all that commercial aspect, when we were kids, all we got were monkey nuts and if we were really lucky a few grapes. Costumes were a black bin liner an soot from the fire place rubbed on your face. I know it means a lot to traditionalists too, Ed. Just having my usual grumble about hijacking of history, and too much commercialisation. I hope you and the kids have a great night! Oh I’d love to participate! I hope I remember lol. I’ll be looking forward to something spectacular! You mean SPOOKtacular! 😛 I put it on my calendar. I’m already thinking what to do. Nothing spooky around these parts yet! What is it about Halloween and guys? I love this idea! I hope I’ll be able to enter. Fabulous notion. I cannot wait to see the entries! 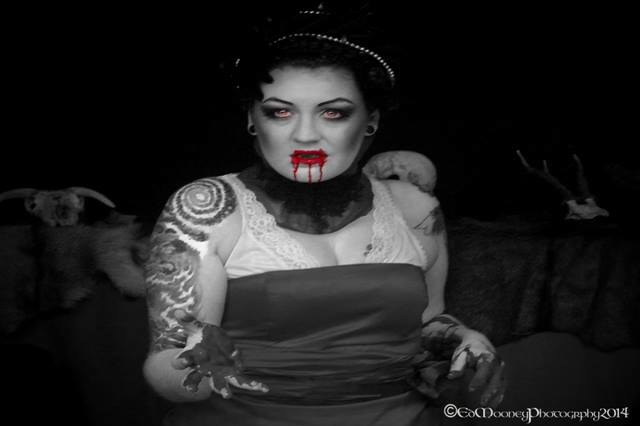 I loved your Bram Stoker post and will try to find something spooky too!! Hi there from across the pond! I wanted to know if you were thinking black and white photos or can they be color and special effects too? I have one of an urban legend near where I live in Virginia in the U.S. that I would love to share. There is finally something that I can do with my ‘ghost dog’ from the Louisville Sanatorium; an old TB hospital. Yep, only me. I get a picture of a ghost dog. LOL. The original photo is black, but when I changed the hue … I had this little face staring back at me. What a fabulous idea! Wish I had some pictures of the WWII era barracks I lived in in Germany for a while, It had been the infirmary when the kaserne had served as an SS installation/satellite of Dachau during the war and it was the most unsettling place I ever had the misfortune of having to live in (briefly). All torn down now that the US Army has left Bavaria. Another idea that will haunt bloggers until they participate. OH! What a great idea! I can’t wait to get my camera out and visit the place that I’m thinking of right now!!! YEAH! some of the temples have been renovated so the people can practice their faith there again. But yes we do have Lalbagh fort.